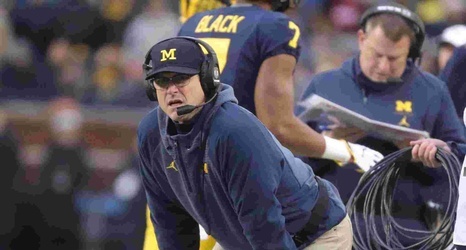 While Michigan football fans look towards the 2019 offseason heading into the fall, the coaching staff continues to put work in on the recruiting trail with prospects across the country. The recruiting process is focused on players who are finishing their sophomore years (2021 prospects) heading into an important junior year. To this point, Michigan has extended verbal scholarship offers to 126 prospects, with Georgia (18), Texas (14) and Florida (12) the schools most represented. The staff has also visited the programs of most of these prospects during the most recent winter evaluation in January, and some 2021 recruits have held Michigan offers for well over a calendar year.